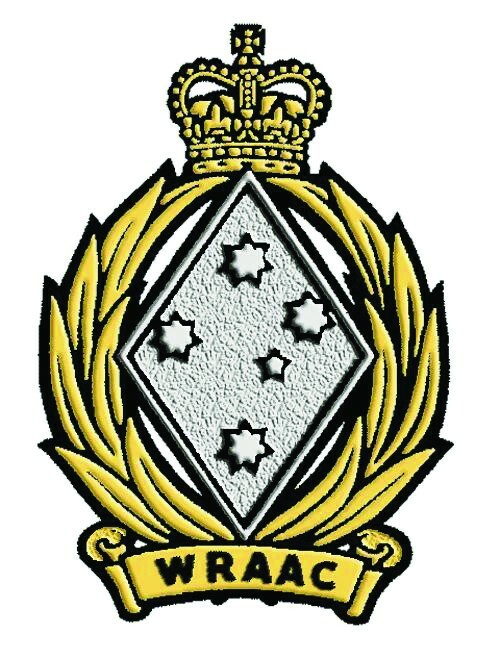 The Women’s Royal Australian Army Corps (WRAAC) was established in April 1951 to help overcome a manpower shortage. 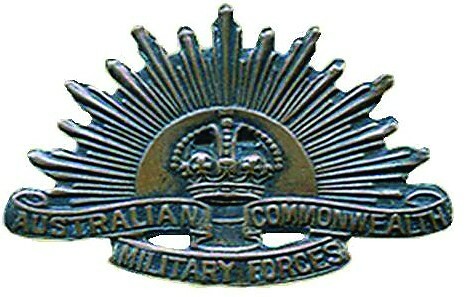 During the late 1970s female soldiers began to be integrated into the Army at large and in early 1985, the WRAAC was disbanded. The last Officers’ Cadet School parade (6 December 1984) on the WRAAC School parade ground saw the Officer Cadets and the WRAAC Contingent marching to the strains of “Soldiers of the Queen”. Prior to the formal closing of the gates the WRAAC School flag was ceremoniously lowered and slow marched “off”, to be folded and handed over to the Chief Instructor of the WRAAC School for safe keeping. The gates, which had been repainted for the occasion, were then closed by Major Diane McVicker of the WRAAC School and Mrs Gwen Ellis – sister of Colonel Best.